Camlin Homes is please to announce its newest model, The Courageous, featured in the 2019 Manatee/Sarasota Parade of Homes. Custom-designed 3 bedroom, den, 3-1/2 bath home by award winning Architect Don Cooper. Gracious front porches with expansive views of the Manatee River & picturesque sunsets. Soaring 12’ living room & kitchen with center island. First floor Master overlooking courtyard pool. VIP Suite upstairs opening to porch with breathtaking river views. Located in the exclusive Redfish Cove enclave, steps from the Bradenton Yacht Club. Each home has its own private dock with direct water access to Terra Ceia Bay, Tampa Bay & the Gulf. Redfish Cove is a limited community of only six select riverfront homesites. 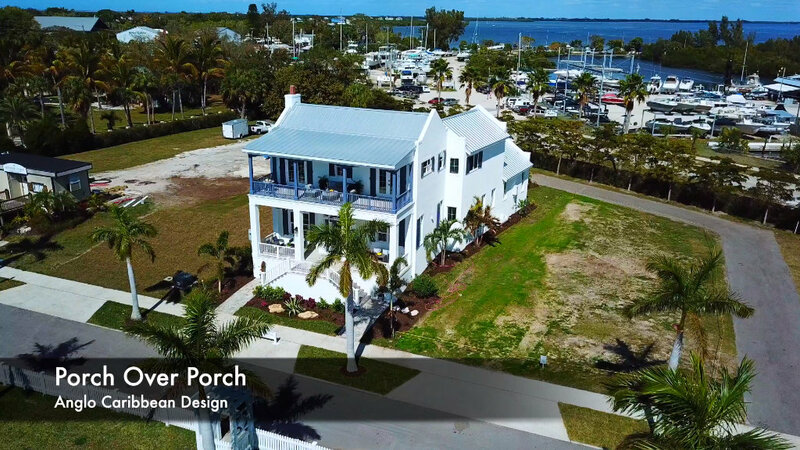 Superbly situated at the Snead Island Cut on the North side of the Manatee River, Redfish Coves’ location brings stunning, unobstructed river views and spectacular sunsets.